Keith Krismas. Keith for Celtic Thunder Krismas. 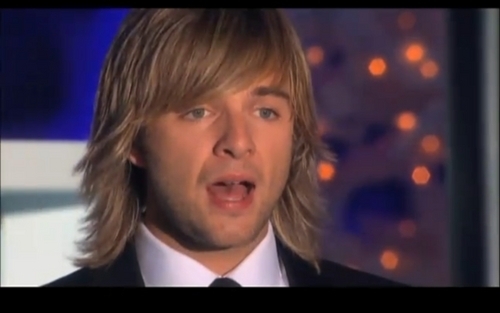 HD Wallpaper and background images in the Keith Harkin club tagged: celtic thunder christmas keith harkin cute. This Keith Harkin photo contains saman perniagaan and sut perniagaan. There might also be guaman, saman pakaian, sut, sut pakaian, saman tiga keping, and tiga bahagian guaman.